I began my career in Photography in 1985 after 12 years in Mechanical Engineering. I enjoyed engineering and still do but in Photography I enjoy having my own business, the satisfaction of a job well done and maintaining a one on one relationship with the customer. Some of my customers have been with me for over twenty years. Since establishing Moore Photography I have been contracted by clients seeking precision photography. Priding myself on producing photography of high technical quality, for me the challenge is delivering with clarity what the client has envisaged. My photographic portfolio contains precise product shots, illustrative photography and images that are truly worth more than a thousand words. My specialty is studio product photography, for use in packaging illustration, catalogue, brochure, illustrative, advertising and all online applications. We are based on Auckland's North Shore in 100% New Zealand. Call us for your next product photography assignment. 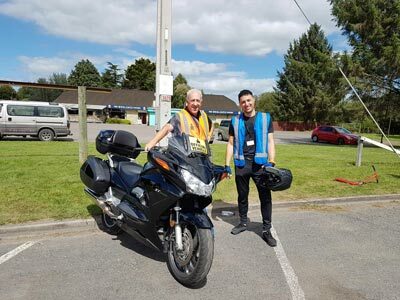 In my off time, I enjoy volunteering my motorcycle services to on road sports events, carrying technical officials, but especially helping other photographers and videographers grab that special shot. 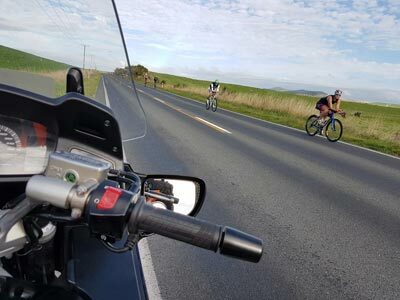 http://www.eventriders.nz . 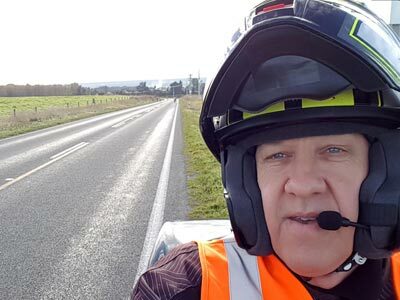 In recent months covering Auckland Triathlons, World Masters Games Triathlon and Road Cycling, Auckland Marathons, Kinloch Triathlons and 2018 Taupo Ironman. 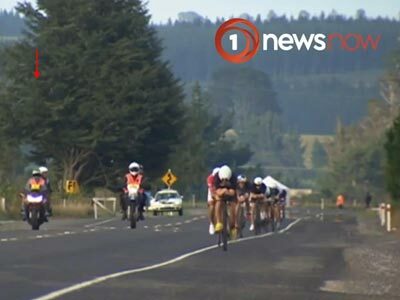 Below are a few images of the 2018 Taupo Ironman and a video clip with some 'from-the-bike video', capturing the cycling and some marathon.